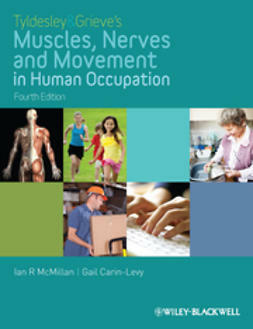 This book has established itself as the leading textbook for the study of movement by occupational therapists. 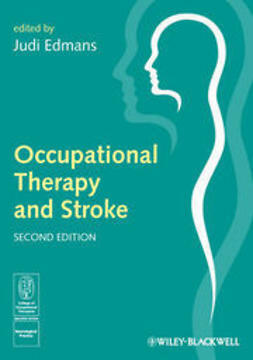 Two senior tutors in occupational therapy act as consultants on this new third edition. 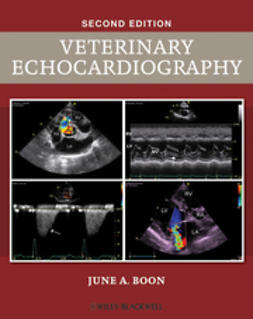 The early chapters provide a foundation for the study of movement with the complexity of detail increasing as the book progresses. 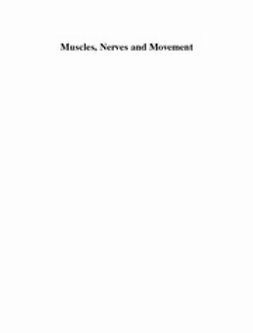 The functional anatomy is related to the movements of daily living and is supported by activities for experiencing and observing the way we perform everyday tasks. 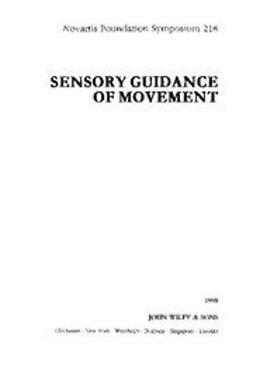 The later chapters consider the integration of sensory and motor processes in the nervous system for the planning and execution of movement. 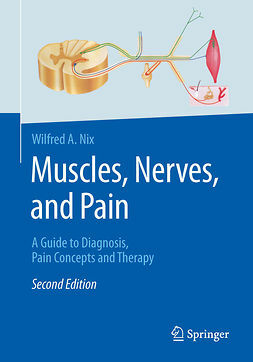 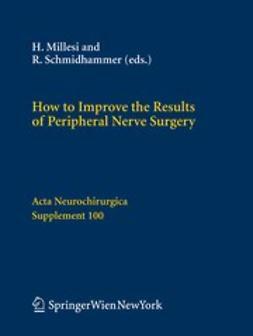 Clinical note-pads link the basic knowledge to the clinical features of common orthopaedic and neurological problems.